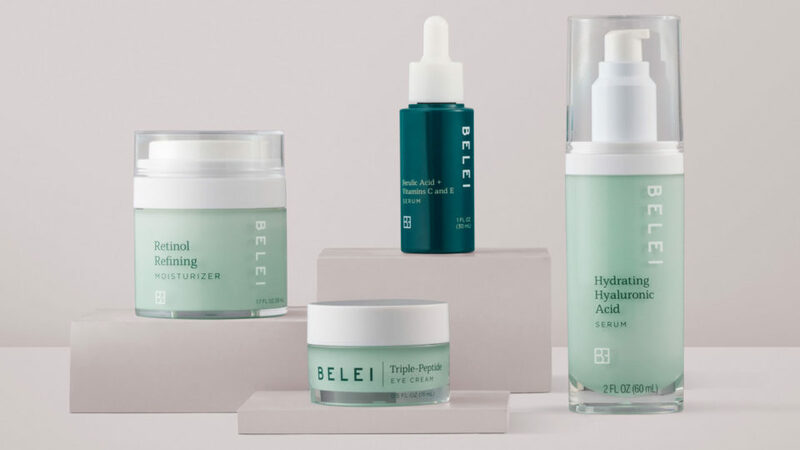 Amazon launched its own skincare and it’s called Belei. The new collection launched with 12 items including moisturizers, serums, eye cream, mask, spot treatments, wipes and more. They are focused on ingredients like charcoal, micellar water, hyaluronic acid, vitamin C, and retinol. Belei products contain ingredients that are proven to deliver results and offer customers great value for the quality. Belei products are free of parabens, phthalates, sulfates and fragrance and are not tested on animals. Belei product bottles are made of recycled resin and carton packaging is 100% recyclable. The affordable price point is another major selling point—all products are under $40.